I am a final year EngD student at the UCL Department of Computer Science. My research interests are in interactive computer vision and image processing techniques. I am supervised by Professor Jan Kautz at UCL, and Dr Jonathan Starck at The Foundry. MSc CGVI project supervised by Dr. Gabriel Brostow. A user-guided approach to video inpainting - the task of repairing portions of, or removing objects from, a video sequence. 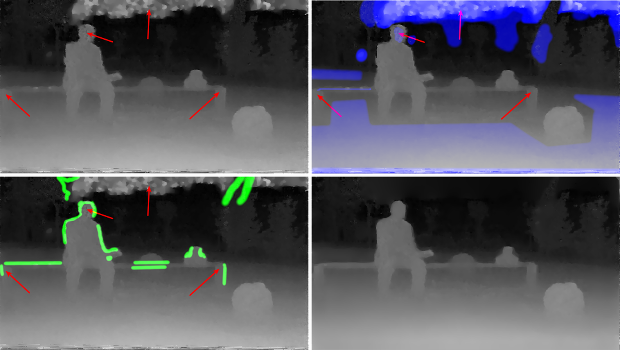 This system uses a state-of-the-art video segmentation technique by Grundmann et al. combined with structure-from-motion data and allows a user to quickly remove unwanted foreground elements with a small amount of interaction in a small number of frames. Implemented in C++/QT and MATLAB. 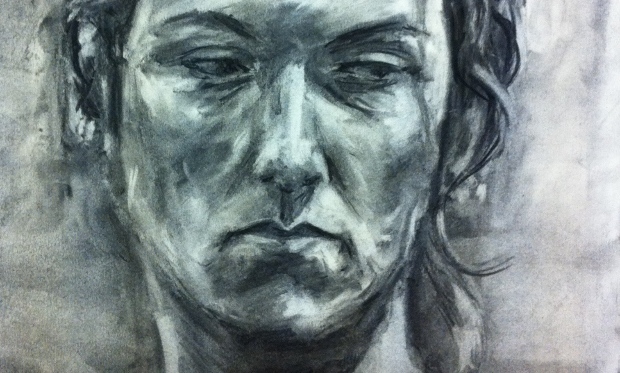 I go to James Lloyd's evening portrait class at the Prince's Drawing School. A few of us occasionally share work here.